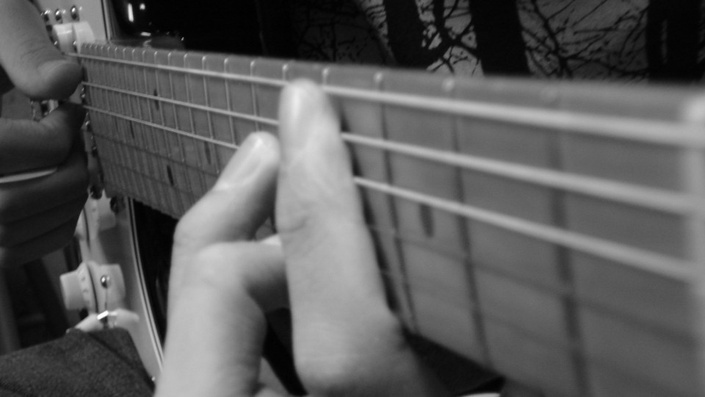 Master the Fretboard Using the Pivot Method! Sounding amazing on guitar is never just about the right speed, volume, notes, or chords. Great guitar playing requires all of these things PLUS rhythm.